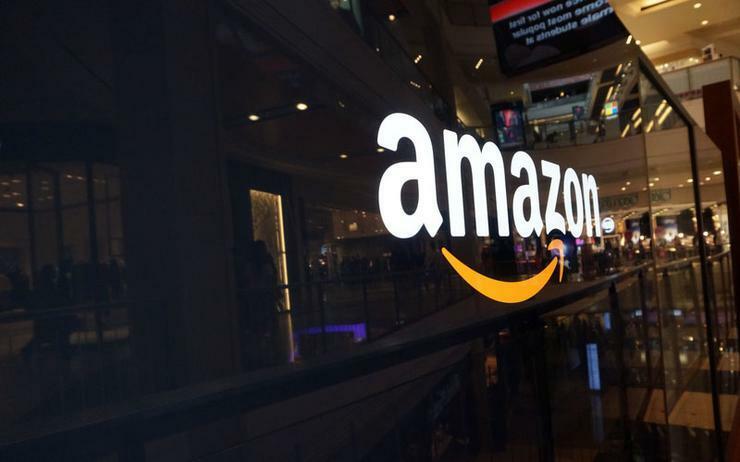 Amazon’s decision to block Australian shoppers from its international online marketplaces, and instead redirect them to its Australian site, could have repercussions in New Zealand. The move, in response to changes to Australia’s Goods and Services Tax (GST), highlights the “peril” of the New Zealand Government’s plan to introduce its own “Amazon tax” locally. That’s according to the New Zealand Taxpayers’ Union, in conjunction with sister organisation, the Australian Taxpayers’ Alliance. “The Australian Government’s online shopping tax denies shoppers and families the same consumer choice available to billions of shoppers worldwide,” said Satya Marar, director of policy at Australian Taxpayers’ Alliance, and currently on secondment in New Zealand. As reported by sister publication ARN, the move comes after Australia’s Parliament last year passed new legislation that will see online retailers compelled to collect GST from Australian customers on overseas purchases worth less than $1,000. Specifically, the new legislation amends the law to extend GST to low value imports of physical goods imported by consumers, a large proportion of which fall into the IT and technology categories. Suppliers with an Australian turnover of $75,000 or more in a 12 month period are required to register and charge GST under the plan.